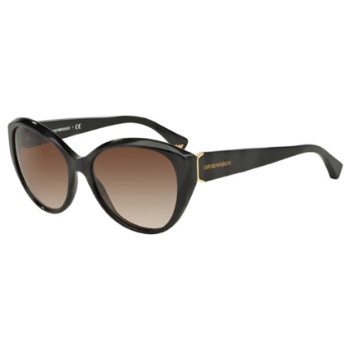 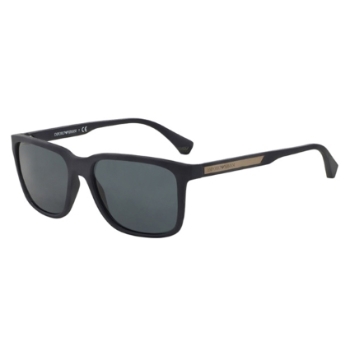 Emporio Armani Sunglasses from all around the world are offered at the online optical superstore. 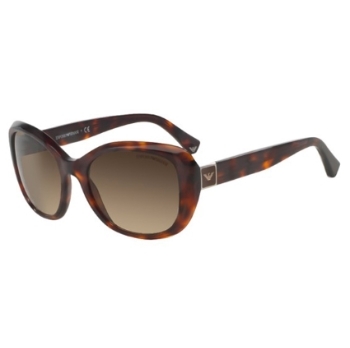 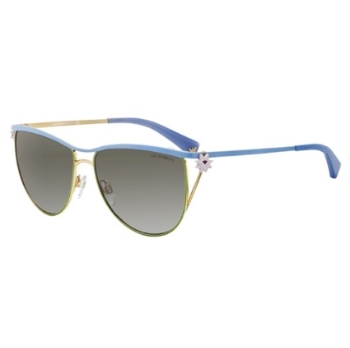 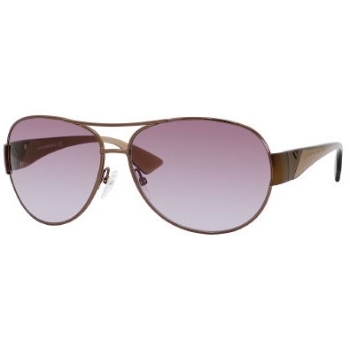 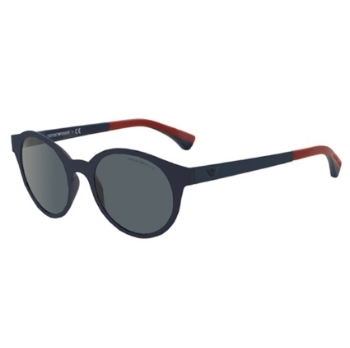 Find New Arrivals, Most Popular, Womens and more Emporio Armani Sunglasses online for sale in our vast selection of eyewear. 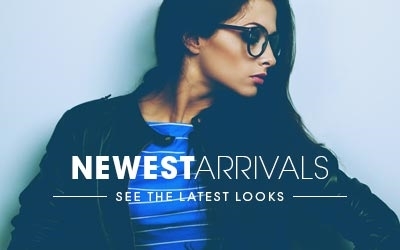 Over thousands of styles are available to choose from. 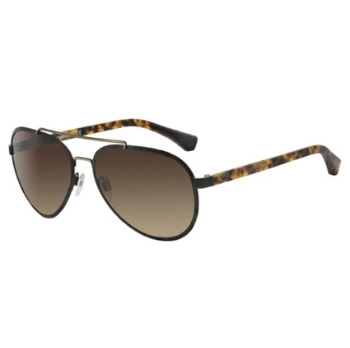 You can find the perfect pair to complement your facial features and style. 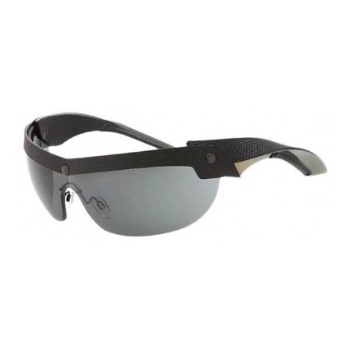 Save time, money, and order frames conveniently from the touch of your mobile device or keyboard, or give us a call any time of the day for assistance. 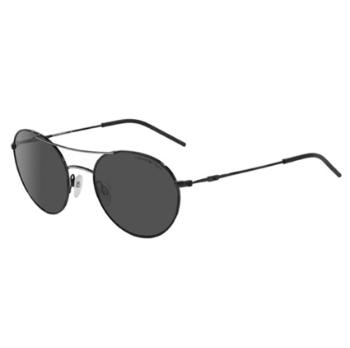 Our live eyewear experts are here to serve you. 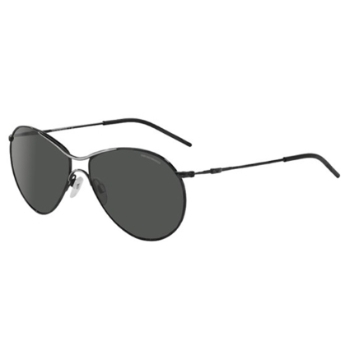 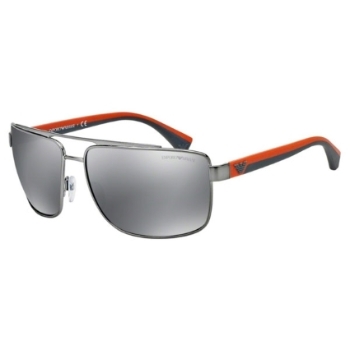 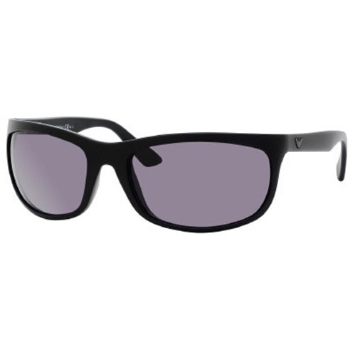 If you have seen a cheaper price on Emporio Armani Sunglasses please let us know using the Price match request form. 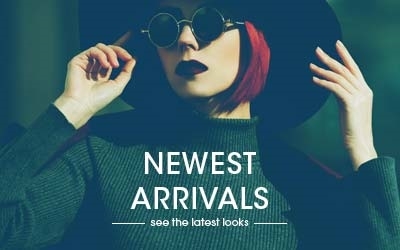 Free shipping is available, 30 day returns and doctor verified prescription glasses are what to expect when buying your frames from the online optical superstore, since 1999. 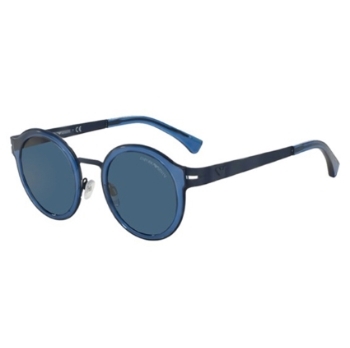 Emporio Armani eyeglasses collection spotlights frame design and pure style. 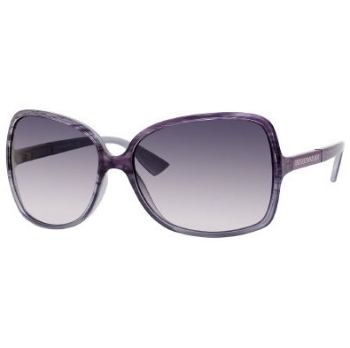 A wide selection of materials is used to make odd shapes: square, oblong, oval, full and half-frames. 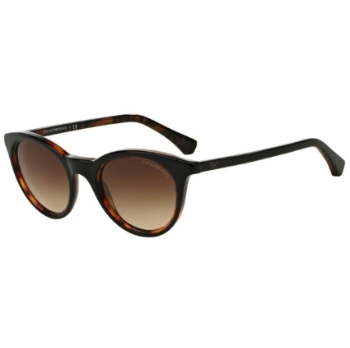 With a wide range of styles they are great for most. 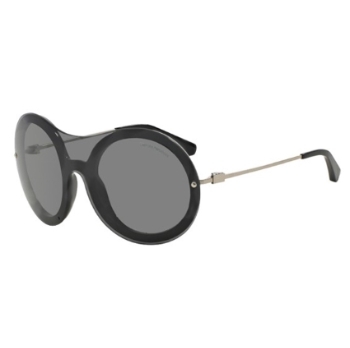 Emporio Armani eyeglasses collection spotlights frame design and pure style. 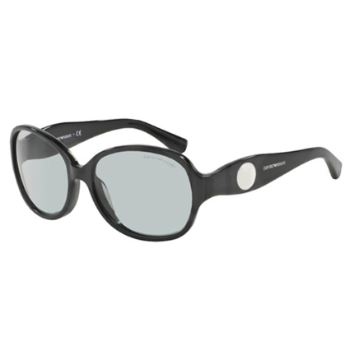 A wide selection of materials is used to make odd shapes: square, oblong, oval, full and half-frames. 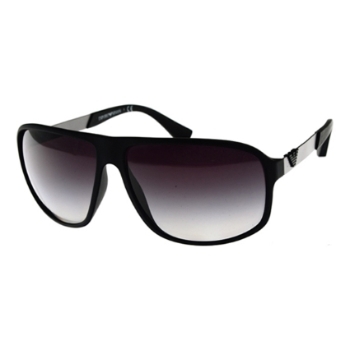 With a wide range of styles they are great for most. 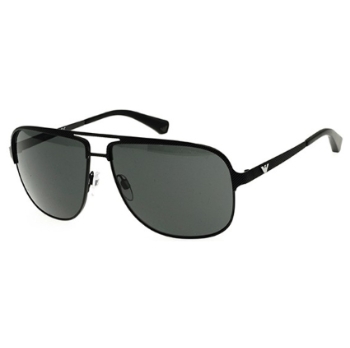 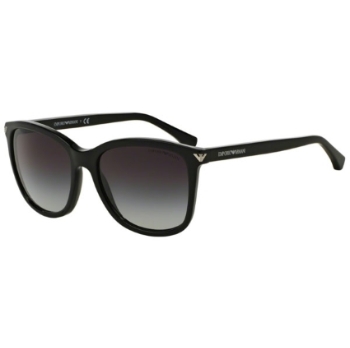 All Emporio Armani items, including Emporio Armani eyewear and Emporio Armani glasses, are authentic and brand new. 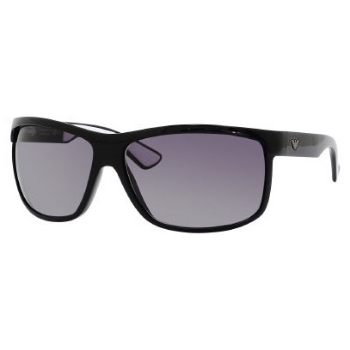 *Manufacturer packaging shown for Emporio Armani may vary based on product style. 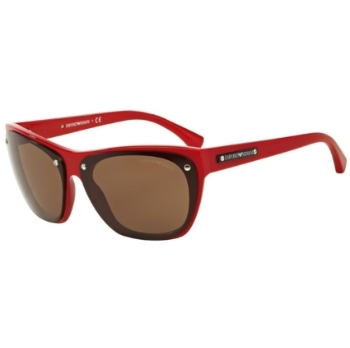 Image shown is only a sample and not for all Emporio Armani products.